Beginning Wednesday Dec. 13, Metro will modify Red Line service to replace communication cables in need of replacement. During rush hours, trains between Shady Grove and Glenmont will run every 10 minutes instead of every 8 minutes. 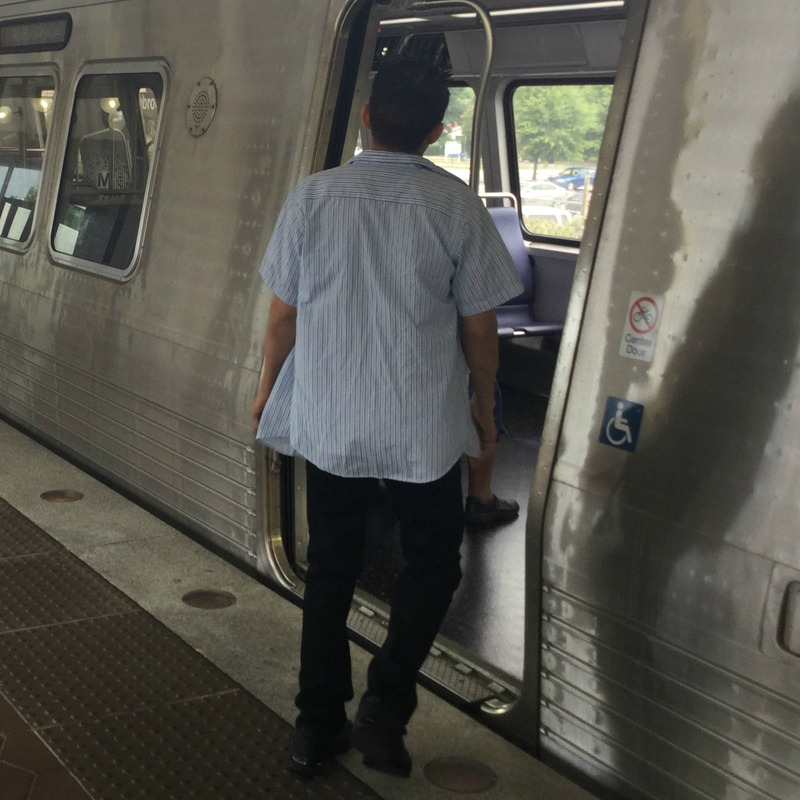 Additional trains will run between Grosvenor and NoMa-Gallaudet, resulting in service about every 5 minutes between those stations instead of every 4 minutes. The cable, approximately 40 years old, is used by the signal system to transmit train speed and location data between control rooms located at Brookland, Fort Totten and Takoma, according to a news release. To reduce safety concerns related to the condition of the cable, Metro will limit the number of trains to one on each track between Brookland and Fort Totten and one train on each track between Fort Totten and Takoma. Metro is planning to replace trains with buses along a section of the line this weekend to install new cable. If the cable installation goes as planned, normal Red Line service may be restored as soon as Monday Dec. 18.